The joint venture of Toyota Motor Corp and Kirloskar Group is going to start exporting the Etios sedan and the Etios Liva hatchback to the South African market. The cars are going to be exported from the Bangalore plant of the company and will commence from March. Managing Director of Toyota Kirloskar Motors, Hiroshi Nakagawa has confirmed this in an interaction with the media recently. 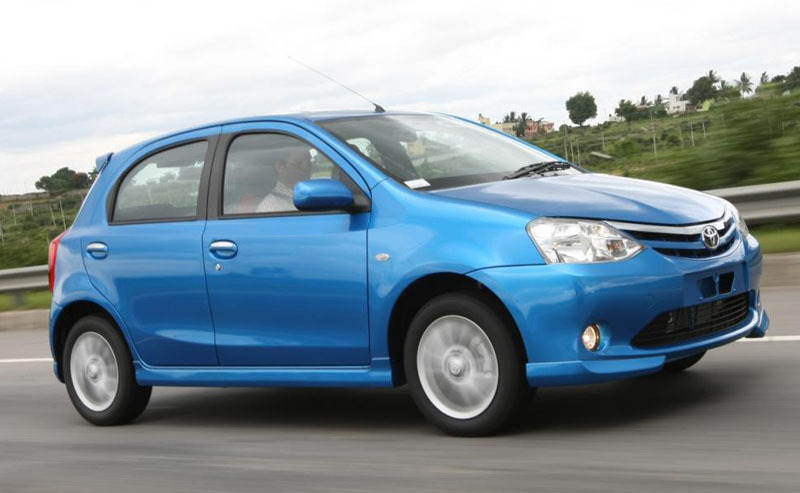 He has added that the company is aiming for annually exporting 20,000 Etios series vehicles. Nakagawa has also confirmed the slowdown in growth levels that the domestic auto market has experienced in the present year and attributed the same to the increase in fuel prices, higher rate of interest and continued inflation. However, he also added that the company had not been affected by this trend and in fact been able to double its market share to reach 6% in 2011. This growth has been particularly driven by the strong demand that the Etios and the Liva models enjoyed in the market. Toyota Kirloskar Motors has been able to sell 3,943 Etios units along with 4,328 Liva units just in the month of November. 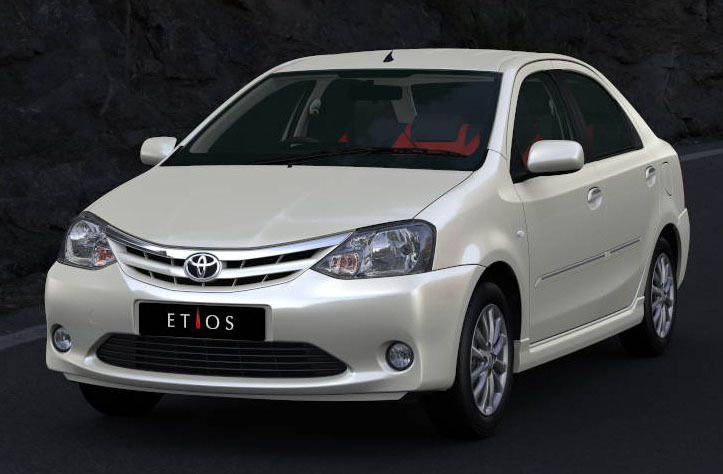 70% of the Etios is locally manufactured as on date. The company is also in the process of setting up an engine plant and a transmission manufacturing facility in Bengaluru. This is going to help the company achieve localization to the extent of 90% within one year. This has been confirmed by Nakagawa. Toyota Motor Corp holds a stake of 89% in TKM. The leading auto manufacturing company from Japan is all set to bring to the Indian auto market its range of SUVs and luxury sedans courtesy the Lexus brand. The company is hoping to sell at least 20,000 luxury car units in India this year, which is a significant increase from the 15,000 units it sold in 2010. The Lexus brand of Toyota had been launched in the local Japanese market initially in 1989 and offers strong competition to global brands like BMW, Audi and Mercedes Benz. Nakagawa is expecting that Toyota is going to be able to launch the Lexus brand in India starting 2013. The company is conducting extensive research on all its Lexus models to select the model that is going to be launched first in the Indian market.